Craig Trepanier to Discuss Non-Competes at MN SHRM State Conference - Trepanier MacGillis Battina P.A. October 3, 2016 by Trepanier MacGillis Battina P.A. Trepanier MacGillis Battina P.A. shareholder and co-founder Craig W. Trepanier will be speaking at the 2016 MN SHRM state conference on “Effective Use of Non-Compete Agreements to Protect Your Customer Relationships.” Craig’s presentation is scheduled for 8:00 am on Tuesday, October 11, 2016 in Bloomington, MN. 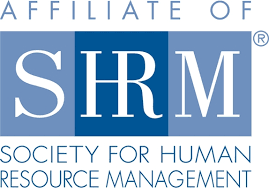 MNSHRM is the state chapter of the Society for Human Resource Management. Craig W. Trepanier is a Minnesota Non-Compete Attorney.